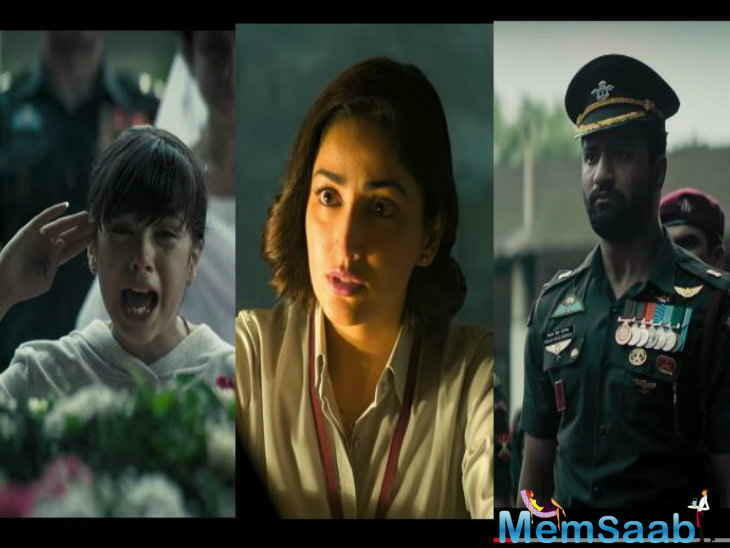 RSVP's first release of this year 'Uri: The Surgical Strike' is on a winning spree as keeping the josh high the movie is running successfully on the box office as it marks 7.4 crores on Thursday which keeps the game strong for RSVP's 'Uri: The Surgical Strike'. 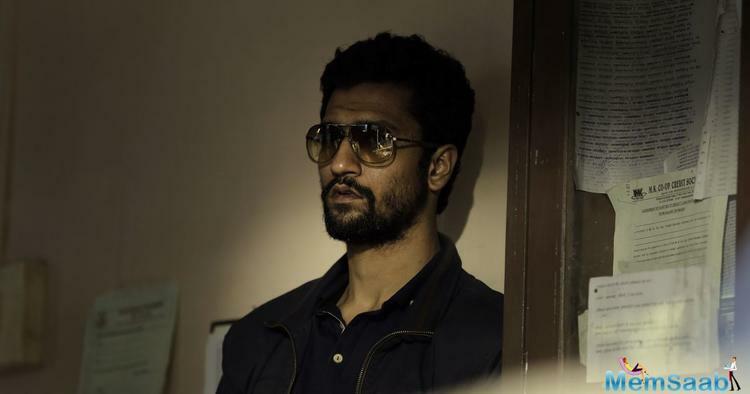 Uri: The Surgical Strike starring Vicky Kaushal and Yami Gautam, on its seventh day of release stays rock solid at the box office and spilling the magic on the audience. 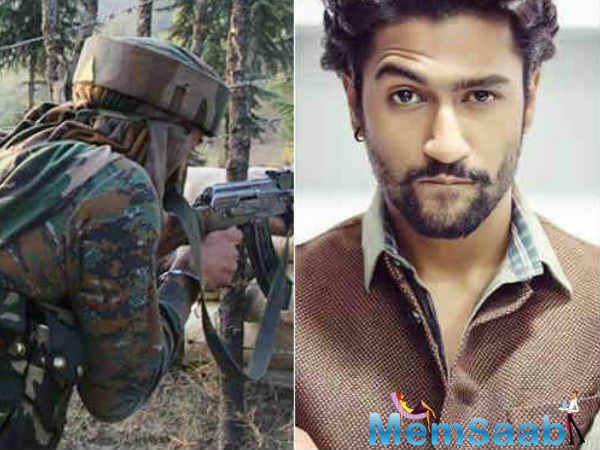 'Uri' has taken a strong lead at the box-office with a growing trend. 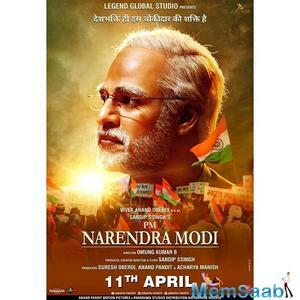 The movie has set the box- office on fire with collecting Fri 8.20 cr, Sat 12.43 cr, Sun 15.10 cr Mon 10.51 cr, Tue 9.57 cr, Wed 7.73 cr and on Thursday with 70.94 crores as a grand total. 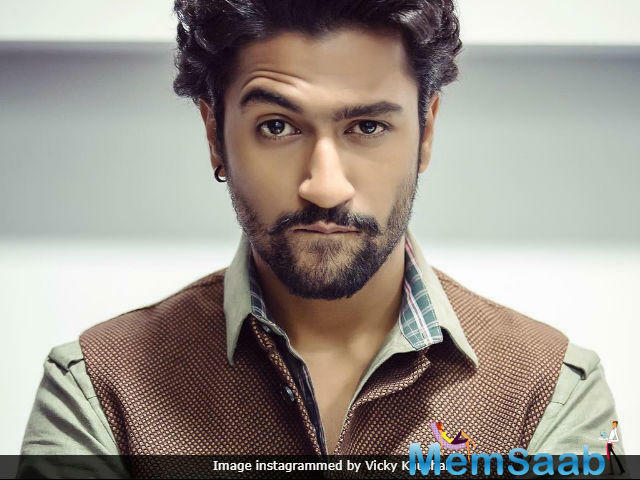 Produced by RSVP movies and directed by Aditya Dhar, the film has Vicky Kaushal, Yami Gautam and Paresh Rawal in pivotal roles. 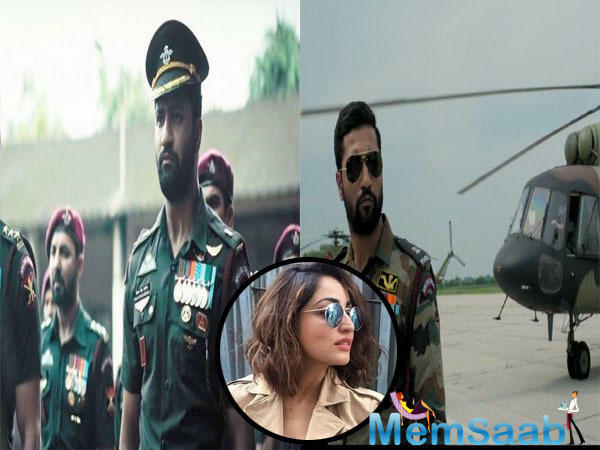 Uri: The Surgical Strike has hit the screens on 11th January 2019 and still going strong in the second week. 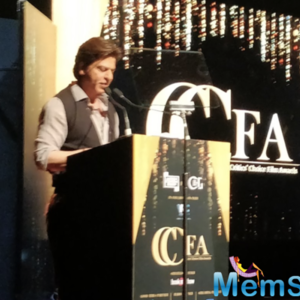 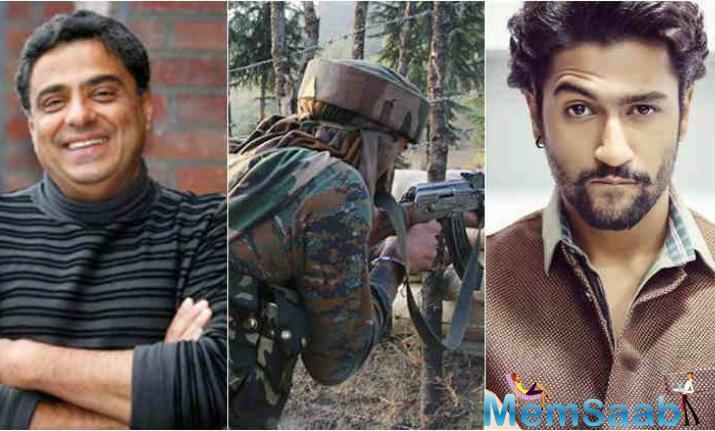 Uri is a tad more than a movie, find here Why! 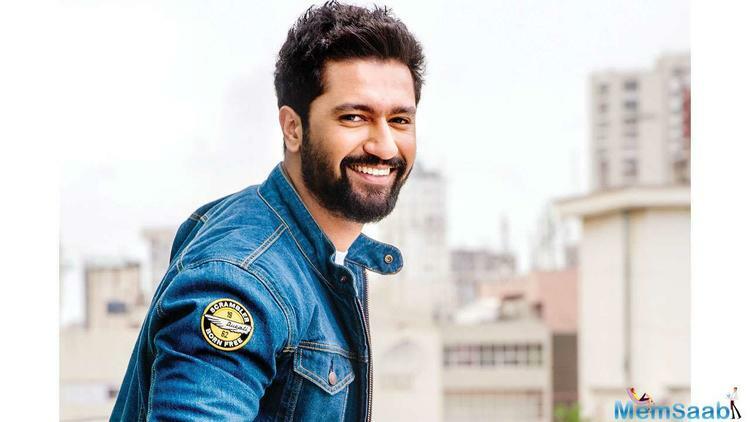 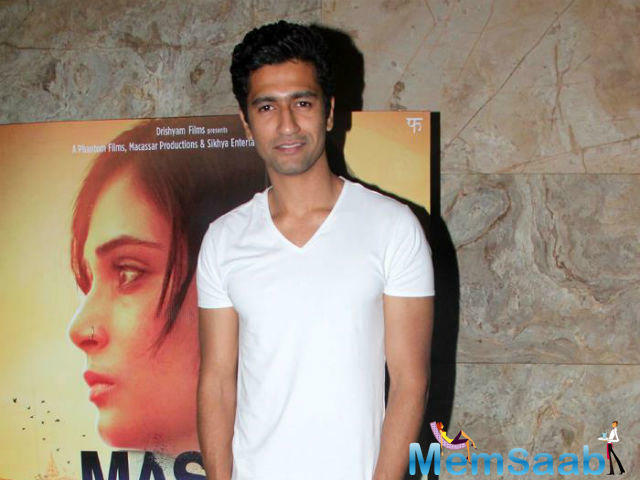 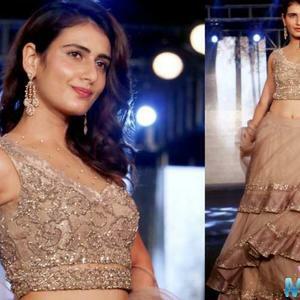 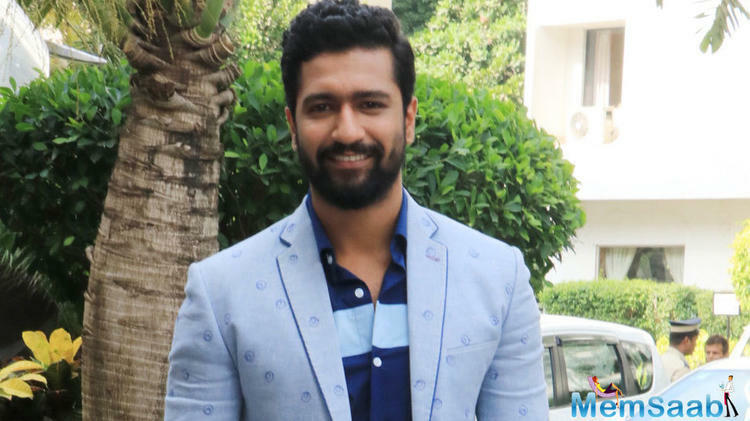 After Taapsee, Vicky Kaushal joins for Anurag Kashyap's Manmarziyan?